Welcome to Negombo, Sri Lanka. There are are no activities planned today so you're free to arrive at any time. A welcome meeting with your trip leader will take place at around 6 pm, so check with reception or the noticeboard for details. We'll be collecting insurance details and next of kin information at this meeting, so please ensure you have these with you. 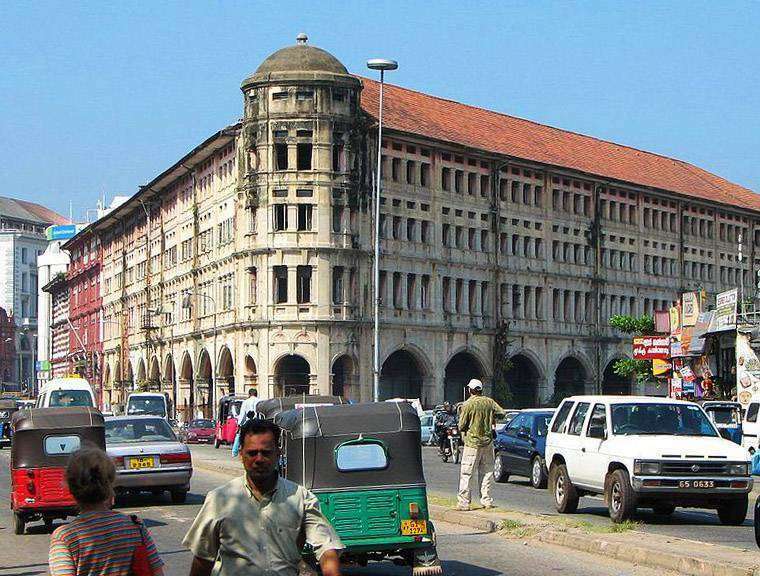 Although Colombo is the commercial capital and by far the largest city in Sri Lanka, it's still relatively small. You won't be staying in the capital itself, but in a place by the beach. There are plenty of beach bars, pubs and restaurants available close by. Venture out on an included half day's trek this morning, then stop for a spicy curry lunch and a pot of Ceylon tea in a local village. This is an awesome way of getting to know the area and a great opportunity to rub shoulders with the locals. In the late afternoon, cool off with a dip in your hotel's pool. Your evening is then free to do what you want. Today is going to be so cool. 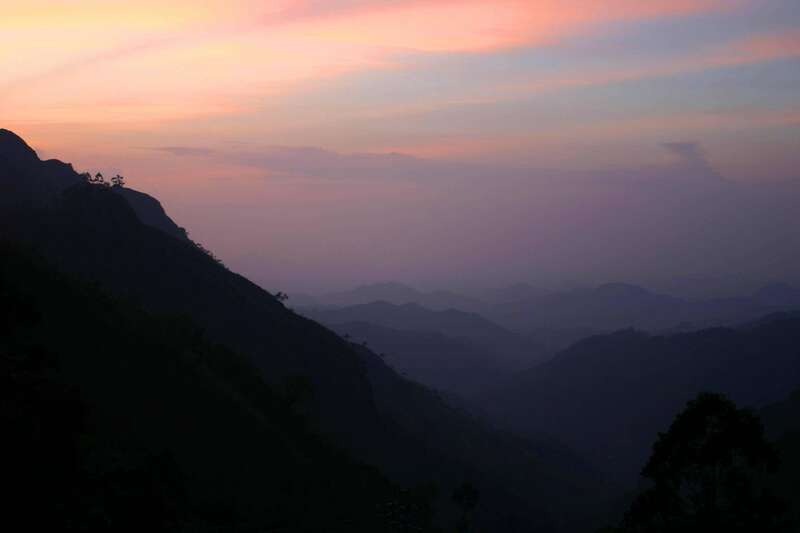 Head out of Ella in a private vehicle for around three hours to your resort on the edge of Tissa Lake. Once settled, you'll head out on a jeep safari where you'll come across the area's native wildlife such as elephants, leopards and aquatic birds. This is an amazing experience that you'll never forget. Life’s a beach, so spend the day on one. With a book and a cocktail and a bottle of sunscreen. Today is a free day to explore, there are no included activities. Possibly organise a whale watching tour or take a day trip to visit the Galle Royal Dutch Fort. There is no entry charge for the fort. You'll be staying at a guest house on the beach tonight, so make use of the hundreds of beach restaurants and bars that surround you. You have another free day beside the beach today. Take a towel and relax on the beach, sleep in, work on your tan or grab a cocktail under the shade of a restaurant. 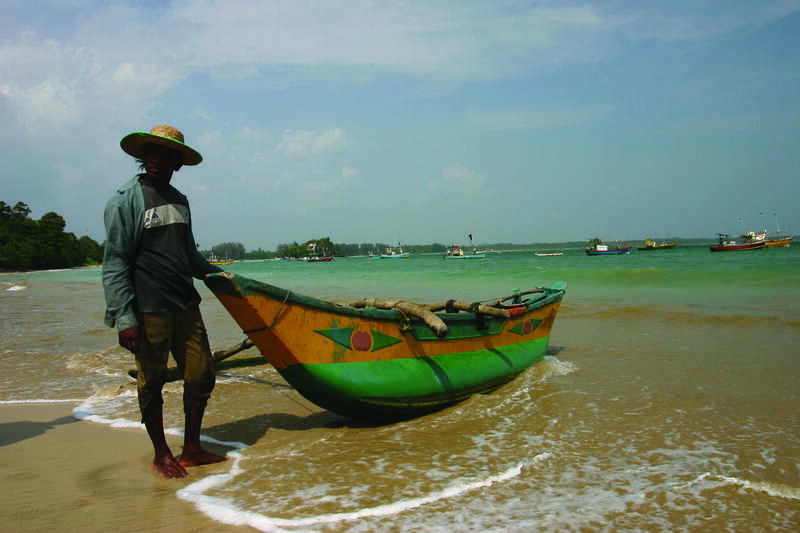 This is the perfect way to chill out and enjoy the Sri Lankan coast. 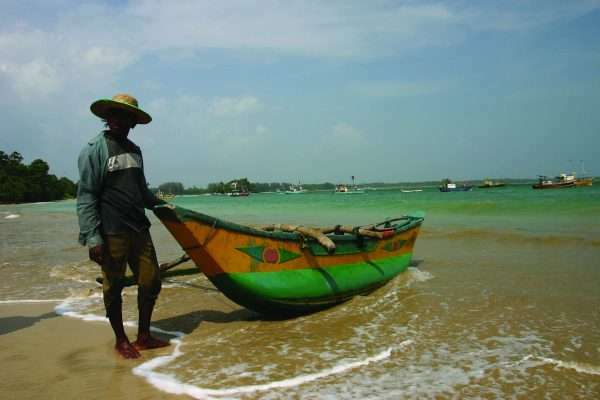 Otherwise maybe today is the day to pop into Galle for some sightseeing. Walk around the perimeter of the fort, and grab an icy ginger drink in a cafe, then mosey on back to the beach for some more well-earned chillaxing. 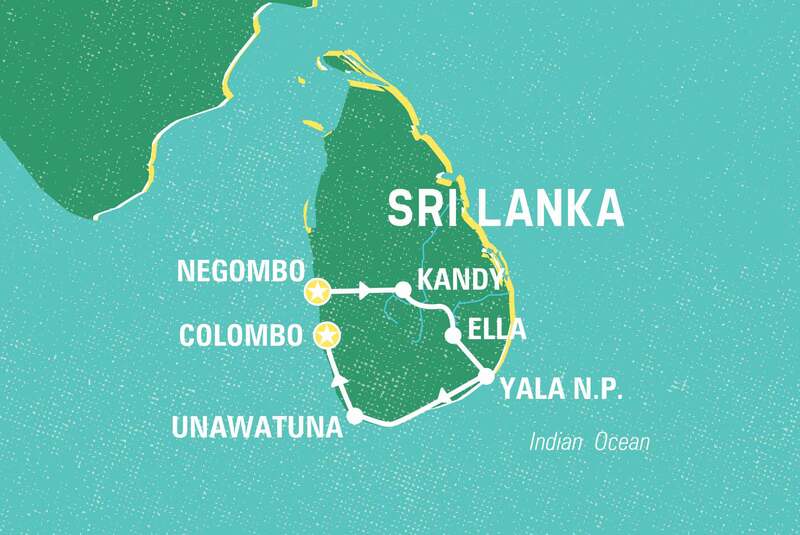 Leave Unawatuna behind and make the short journey to Galle, where you'll jump on a train to Colombo (approximately four hours). 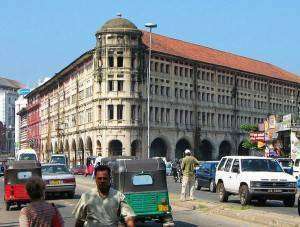 On arrival to Sir Lanka's capital, why not head out on an optional city walk with your leader? If you'd rather pick up some last minute shopping, then pay a visit to the mass amounts of shops that are available. Tonight is free but your leader will suggest an optional final group dinner. Have string hoppers and a super-black coffee for breakfast, then pull your saddest face as our trip comes to an end. Call the wahmbulance!